There’s a very fair argument that a multi national conglomerate worth billions uprooting locally owned businesses, operated by individuals is wrong. Look no further than Starbucks taking on the local neighborhood coffee joint. But from a user standpoint, there’s an ignorant bliss to the simplicity. Do I trust the (increasingly meddled) online reviews of this random local taxi business, or do I just open the app, where my trusty credit card is secure and hail a ride I trust? As Uber withdraws from more and more international markets the globalized world begins to feel more and more like the old days. How do you hail a cab in Greece? The answer is changing. 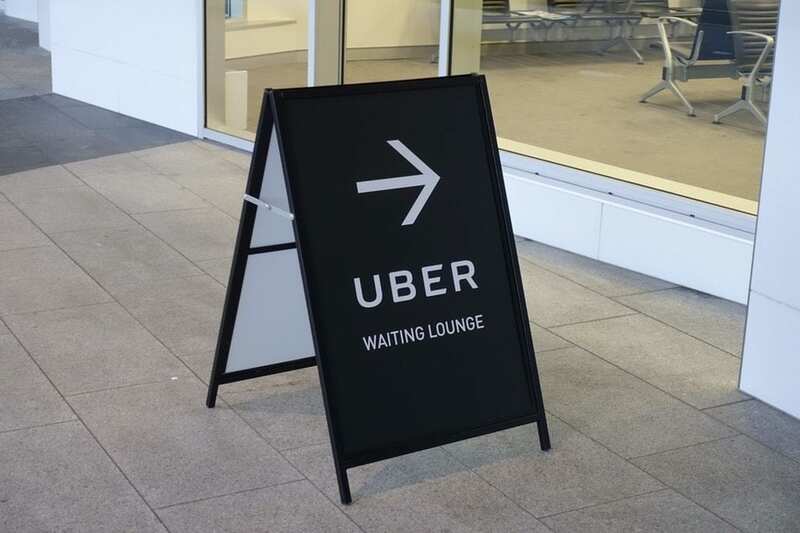 In the past week Uber has withdrawn either temporarily or permanently from nine international markets, including Southeast Asia and Greece. This follows a mass exodus from China and other major global commerce areas. America – don’t worry, your Uber app isn’t in question. From a user standpoint, the brilliance of Uber went far beyond the tech of hailing a cab from your phone. That “tech” has arguably existed since the inception of the telephone. The brilliance was a trusted, centralized platform which took away clunky processes like: carrying cash, trusting credit card numbers with strangers and inconsistency of standards. Plus it’s never been fun or easy to find a local cabbie number. I can certainly say that even the dingiest Uber’s have offered higher standard than some traditional cabs I’ve been in. In an increasing number of countries, you’ll once again need to do research before landing. In Greece, you’ll need to figure out if you need Euros in hand to hail a cab, or if there’s a local tech based ride sharing app available. For the time being, it won’t be Uber. Some could say this is ultimately great news, as local businesses regain marketshare, rather than a group of Palo Alto billionaires. But Uber doesn’t exit with their tail in hand. The company, which is rumored to soon be publicly traded has consistently acquired stakes in the new and emerging ride share platforms in each market it exits. You may not see Uber in Asia any longer, but they’ll still be making money off Grab for decades to come. Is this another case where venture capitalists win, and customers ultimately lose? We’ll probably have to see where Uber plans to exit next to find out. As much as I believe in entrepreneurship and opportunity for small businesses to thrive, I can’t pretend for a second I won’t love landing in Bangkok, firing up the beautifully simplistic app and getting where I need to go without a second of additional thought. Every action creates an equal and opposite reaction – and perhaps the reaction to Uber is still coming. How do you feel about this increasing trend? People in Athens have been using the TaxiBreat app for years. Not having Uber is a non event in Greece.